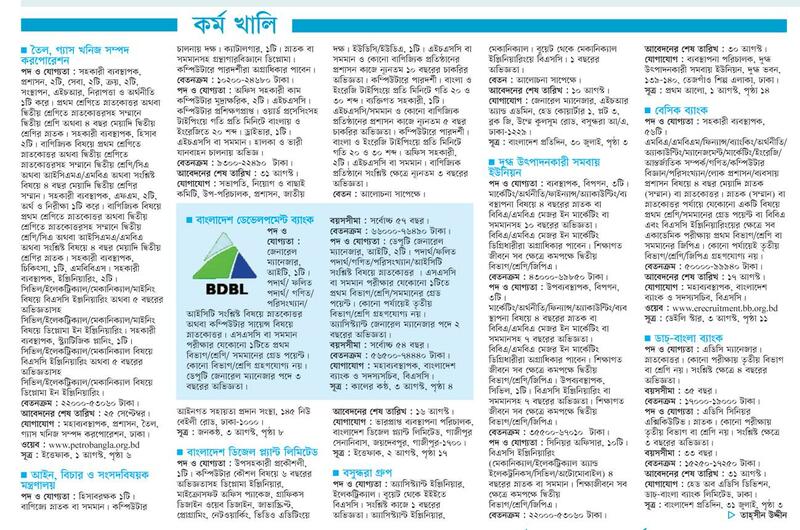 We published kalerkantho weekly job circular. Kaler Kantho Published a sub paper on every wednesday Called ” Chakri Ache” and Here you find weekend job vacancy. Now Let`s Check Below this weeked job circular August 2017.